Fancy yourself as a bit of a film fanatic? Sheffield city centre is home to a whole host of independent and chain cinemas designed to provide you with everything from critically acclaimed hit indie films to the biggest award-winning blockbusters. 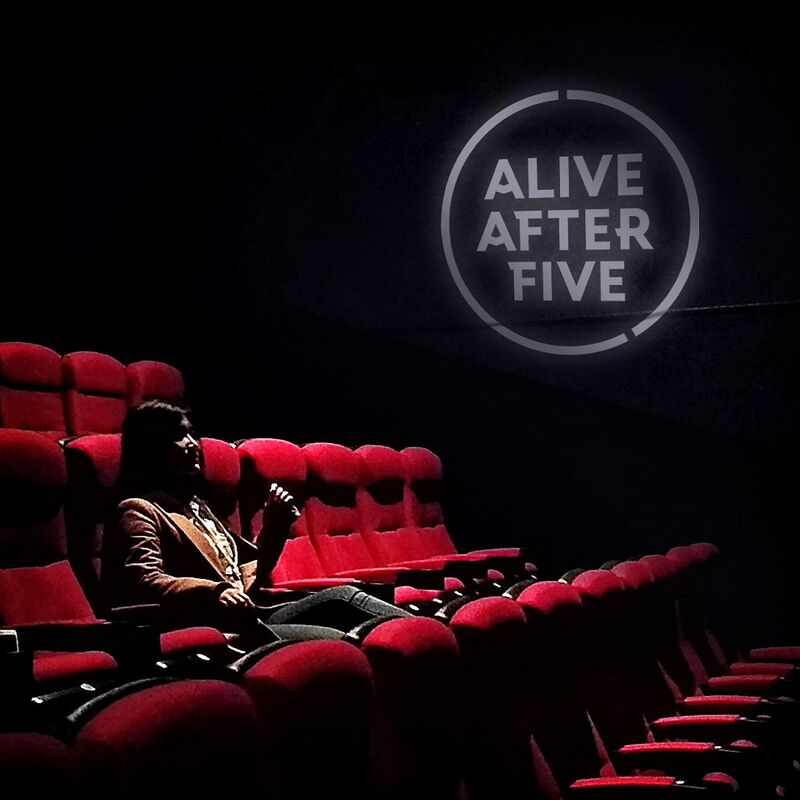 Use #SheffAfter5 to share your cinematic experiences from around the Steel City. Situated on George Street, the Curzon Sheffield brings together a range of unique film and events programming in its beautiful Grade II listed building. Previously occupied by the Sheffield Banking Company, the Curzon cinema is home to three screens, kitted out with Sony 4K projectors for the ultimate film experience. Open until 9pm, the Curzon is the perfect place to enjoy some after-hours entertainment late into the evenings. It’s also known for its variety of bars, including a magnificent rooftop terrace so you can get your fill of all things cinematic whilst grabbing a drink with a view. As one of Europe's largest independent cinemas with a fully licensed café bar, the Showroom Cinema has been providing the people of Sheffield with great films since 1993. The Showroom is one of the longest-running creative business centres in the city, situated right next to the railway station in an iconic 1930s Art Deco building. With four screens showing everything from dazzling Oscar winners to European Art House gems and classic re-releases, the Showroom Cinema is one of Sheffield's independently programmed cinemas. If you’re looking for evening entertainment that boasts luxury, the Odeon Luxe is the perfect place to be. Every seat on every row in the Odeon cinema has been expertly designed so you can relax and recline during your film. With fewer seats and extra space, you'll have a more personal, immersive experience with every visit. Their selection of fine wines and beers sit perfectly alongside their irresistible new menu of hot and chilled food. Plus, you’re provided with your own table that's built into your seat, so you can enjoy your delicious cinema snacks in maximum comfort. Open late into the evenings, enjoying the cinema in style has never been so easy. The Light has brought a new level of comfort to cinema in Sheffield. Its 9 screens show all sorts of films, including the latest releases and selected greats as well as screenings of some of the best events from around the world. Each screen uses state of the art technology to provide you with only the best cinematic experience. The Light also has a delectable bar, serving a range of hot and cold drinks including proper Sheffield ales. From popular cinema snacks, including popcorn and hot dogs, to a delicious range of cakes and goodies from local suppliers, the Light has all your film needs covered.